Pengfei Sui is an Assistant Professor of Finance at The Chinese University of Hong Kong, Shenzhen. He received his Ph.D. in Social Science (Economics) from Caltech in 2018. His research focuses on asset pricing, behavioral finance, and financial frictions. 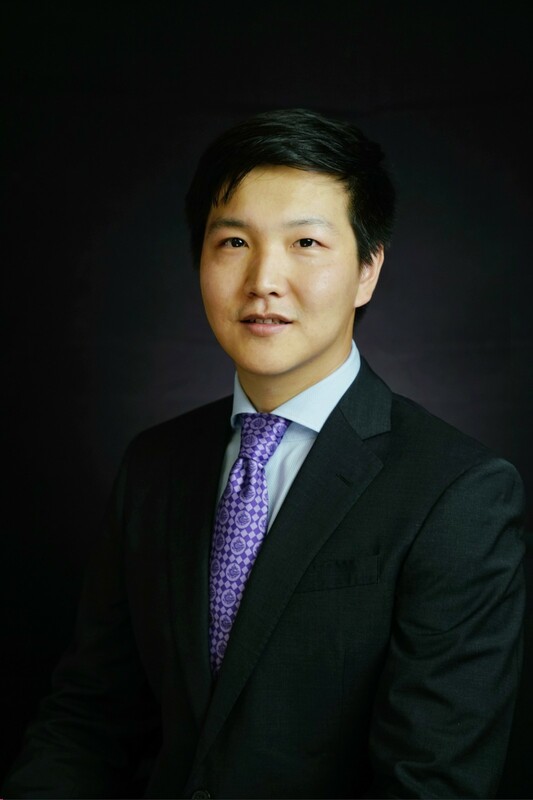 Pengfei also holds a BA degree in finance and an MA degree in quantitative economics from Renmin University of China.